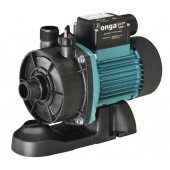 Onga Pumps - The heart of your pools circulation system! The Leisuretime range of aboove ground pool pumps are great economical pumps ideal for small to medium above ground pool systems. 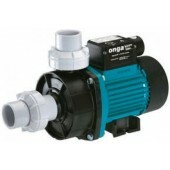 Sized from 1/2 to 1Hp they are purposefully designed to provide maximum performance at a realistic cost. The Leisuretime range of solar heating pumps are specially designed to handle hot water generated from solar heating banks. They offer unique corrosion protection with an electrophoretic coated end-shield. Sized from 1/2 to 1Hp to meet most solar heating requirements.